The Dinner Party: Do I Amputate, Change Out, Or Kill The Guests? Jules-Alexandre Grün knew how to paint a dinner party. All the light, all the wealth, all the joy. Such a beautiful nineteen hundred and eleven, what could go wrong? I think of the word hospitality. Here’s a Walter Arnold photograph of the old Marine Hospital in the French Fort area of Memphis, Tennessee. Hospitality. Let’s think about this word for a minute. 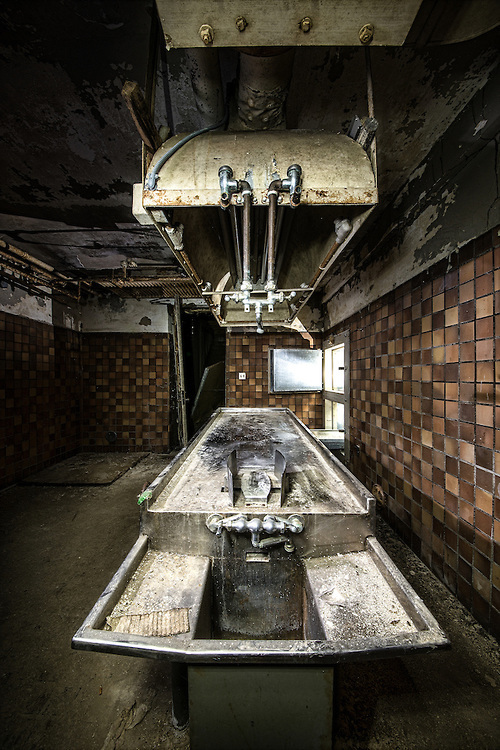 An institution that provides medical, surgical, or psychiatric care and treatment for the sick or the injured? A repair shop for specified items? 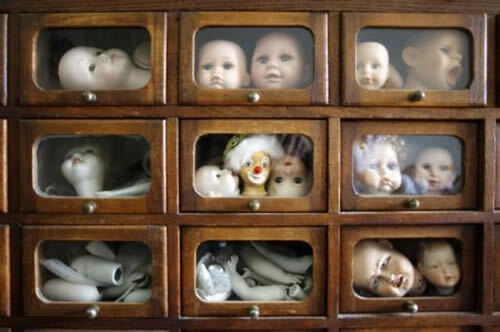 Such as the Doll Hospital in Figueria Square, Lisbon, Portugal. A hospice for travelers or pilgrims? What about our old, faithful friend etymology who always limps in on a cane smelling of too many cigarettes, coughing out what the rest of us unlearned folk never knew–from the Latin hospitālis, of or pertaining to a guest. 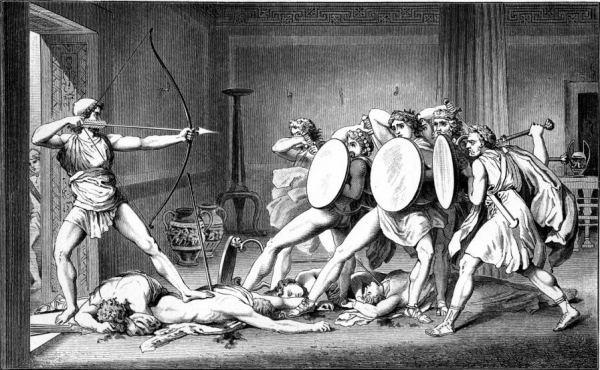 Ah yes, Gustav Benjamin Schwab’s illustration of Odysseus killing the suitors. Yes, there is one single man who I’ve invited. Where are my weapons? 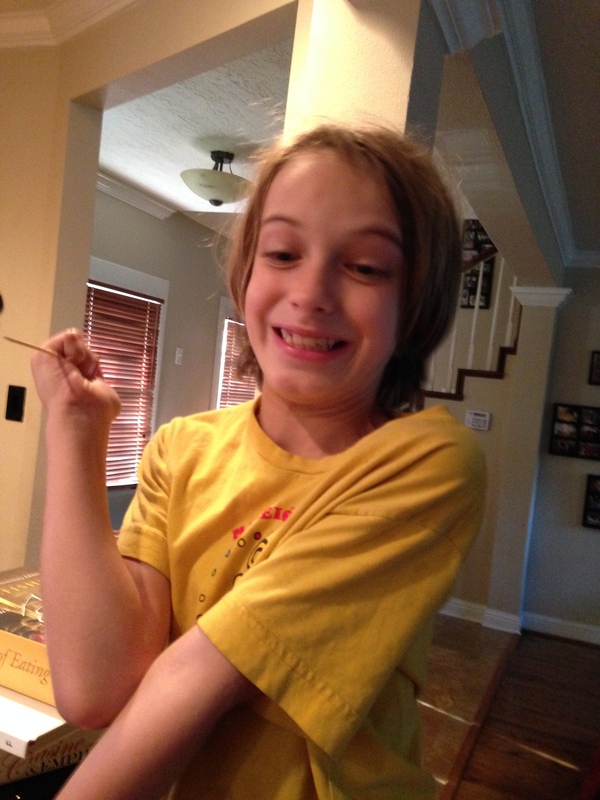 Ah yes, the boy. It’s Friday afternoon. Tonight I’m cooking for eight guests. What will I do? 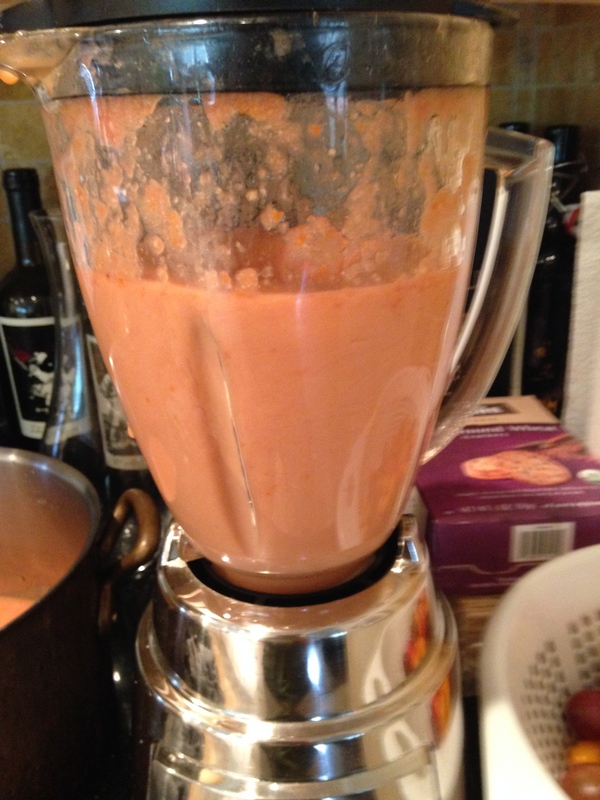 Well, it’s summer and I want to celebrate tomatoes, so it looks like I’m going to take Mark Bittman’s advice and made gazpacho because it’s so easy our cat Sushi could whip it up. Our cat Suchi who I caught nibbling fresh parmesan cheese on my black granite counter. Suchi whose name suggest several punishments. 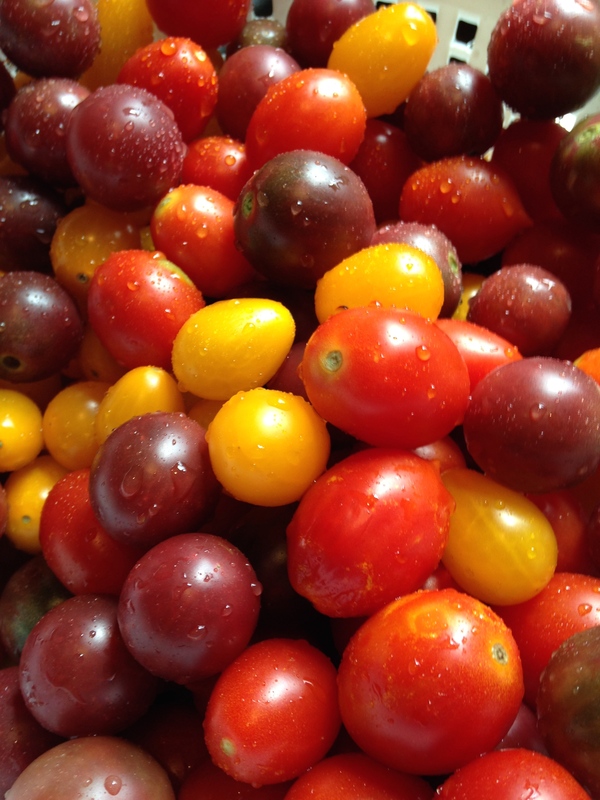 Off to the market for three baskets of yellow, red and maroon cherry tomatoes. Tomatoes gather burning light in our blue sky and offer back to us flames of sweet delight. 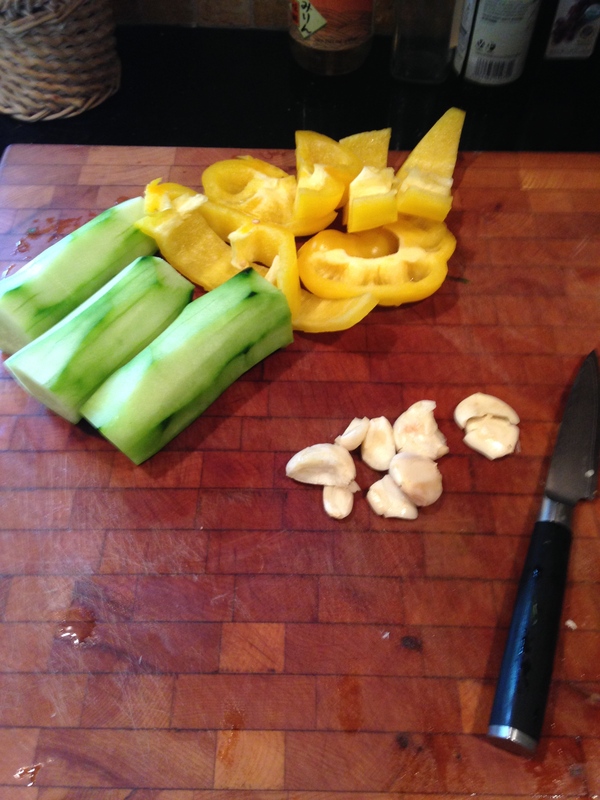 Following Mr. Bittman in making the classic gazpacho, I add cucumber, yellow pepper and garlic. Add olive oil, red wine vinegar, a little bit of water and spin. Okay, that welcomes everyone in with a cool, summer feeling, but now what? Fish. My friend Adan Medrano has a wonderful red snapper recipe in his new cookbook, Truly Texas Mexican: Huachinango Veracruzano / Red Snapper Veracruz Style. The Whole Foods in the Heights happens to have whole Red Snapper. 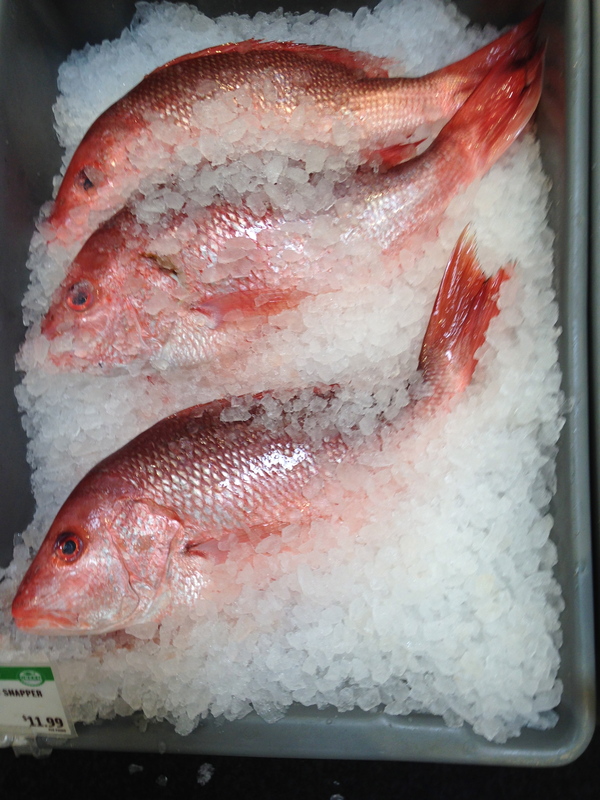 Red Snapper populations have reestablished in the gulf, so this makes for a good, sustainable choice. 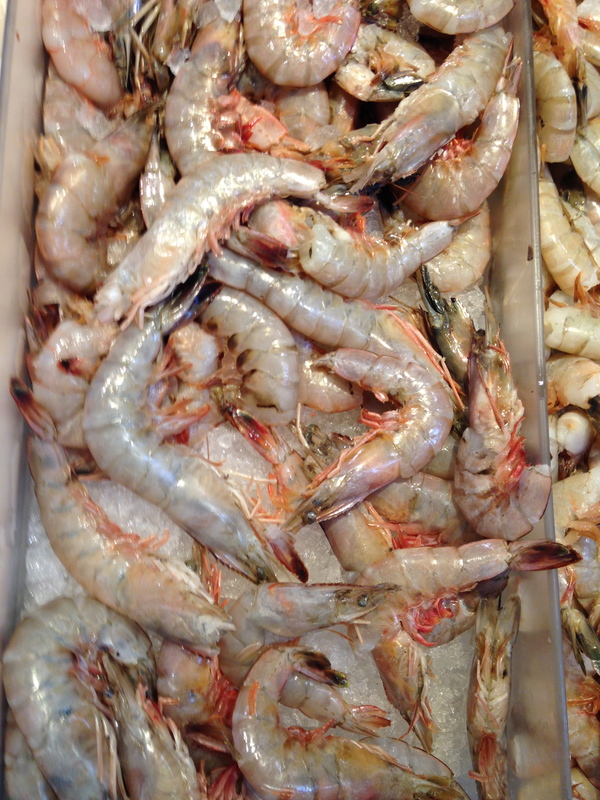 Oh yes, and Gulf Coast Shrimp–heads on. Shrimp caught wild off the Gulf Coast have sustainable populations as well; however, Louisiana does not enforce strict regulations to protect sea turtles from otter trawl gear. Check for Texas. It’s a quarter to five and I’m marinating the red snapper in orange juice. Time to think about what I’m going to do with the guests. No, probably shouldn’t stage Edward Albee. You see, the dinner party still has elevated status in our barbarian times. I spend a good amount of time thinking about who to invite: will they mix, will they not steal my wife? Back in the day, I would have handwritten an invitation and mailed it in something called an envelope. Instead, I used Facebook. Ah, the all-important guest. Where would a dinner party be without them? Not that these guests are strangers, oh heavens no, I know them as well as . . . well as . . . as well as I know anyone, I suppose. Leon R. Kass in his wonderful book The Hungry Soul considers the ancient traditions associated with the guest, the stranger. Thank you Leon Kass and Richard Lattimore. That is what I will do, I’ll feed then interrogate the guests. They might be pirates. What could go wrong? Tomorrow: what did I do with the Red Snapper and what happened to the guests? Looks like a fantastic meal! Congrats! Previous Previous post: A Mid-Summer’s Feast: Pulled Pork and BBQ Ribs! Next Next post: The Dinner Party 2: Cooking As Grace.